Idalia Matthews is part of LEAD Institute, a year-long program of the CFMC’s Center for Nonprofit Excellence that builds the skills of successful nonprofit managers serving the diverse communities of Monterey, Santa Cruz and San Benito Counties. “LEAD is a great opportunity to learn from other nonprofit leaders, expand knowledge and skills and to grow as a supervisor,” says Matthews, who was urged by coworkers who were past participants to apply. The 2016 LEAD cohort is halfway through the program, and Idalia believes she has already benefited from what she has learned to help achieve her organizational goals. Here is what she has to say about her experience. 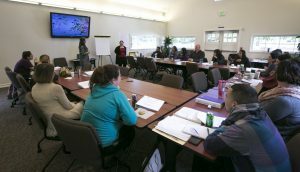 Over the past six months, 14 of us have gathered together monthly on Fridays in Salinas as part of the LEAD (Leadership Education & Development) Institute. LEAD offers a multitude of trainings, such as fund development, strategic planning and program evaluation. In addition, LEAD offers us a supportive environment through Peer Coaching and one-on-one coaching with an experienced leader in the community. I have found the program to be very helpful as it has enhanced my knowledge of the ins-and-outs of a nonprofit organization. LEAD has helped many of us implement new skills while giving us the opportunity to learn from one another. I have also enjoyed the Peer Coaching and one-on-one leadership coaching as I feel this has enhanced my communication skills and confidence as a leader. The leadership coaching has helped me identify my personal strengths as well as goals I would like to work on. The coaching has allowed me to set personal goals for myself while gaining a perspective of where I can grow as a leader. I am grateful for the opportunity to be a part of the LEAD program. If you are interested in participating in the next LEAD Institute, apply by September 14, 2018 for a 10% earlybird tuition discount. The final application deadline is October 5, 2018. Contact lead@cfmco.org or 831.375.9712 to explore if LEAD is a good fit for you. 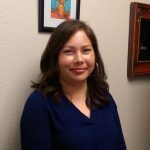 Idalia Matthews has worked for Interim, Inc. since 2006, serving as the Supported Education and Employment Services (SEES) Program Coordinator for the past two years. Interim provides services to adults with severe mental illness including: affordable housing, residential treatment, homeless outreach and supported education and employment. 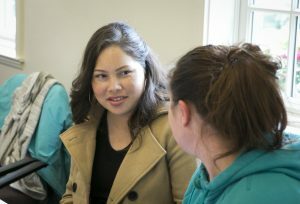 Idalia is a member of the Monterey County Committee for Employment of People with Disabilities (MCCEPD), which promotes hiring people with disabilities. 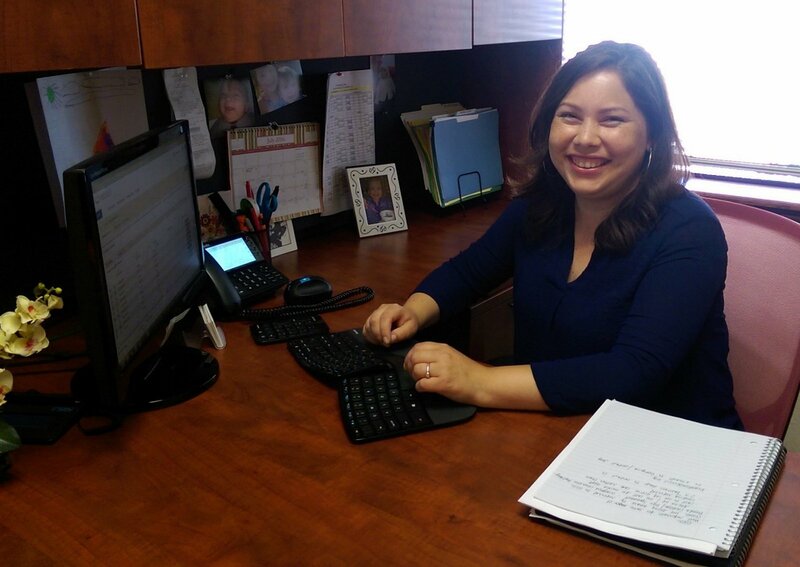 She enjoys working with clients and seeing them reach their employment and educational goals.